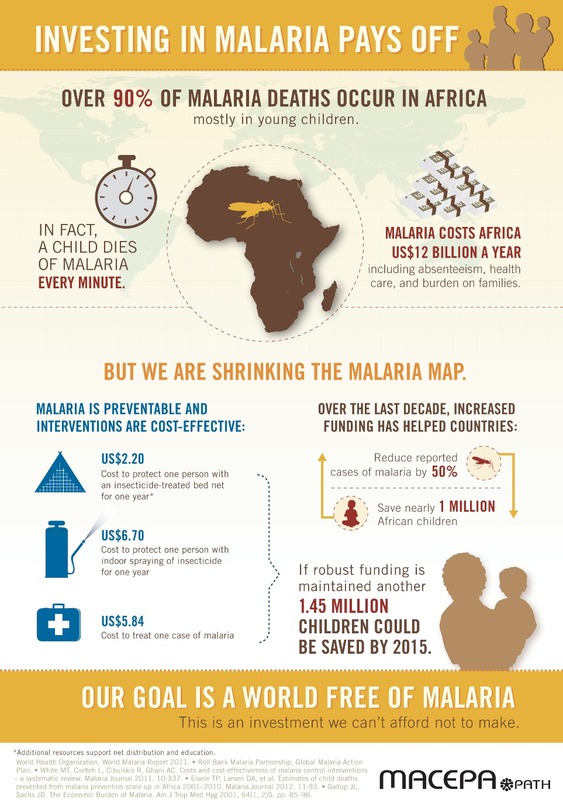 The info graphic below shows how much progress is being made in the fight against malaria and how it's being achieved. More than one million children's lives have been saved. See how much you've already learned? These are so cool. They're like cheat sheets. I'd love some nice laminated ones to keep for reference. What a thing to collect huh. @Sleuthsisters - it would be great to have these laminated to help in our writing. It wouldn't be that hard to do.